The fast-food chain is celebrating the NBA Finals with a taco giveaway—and they've designed a "taco suit," too. Just as they did last year, Taco Bell teamed up with the NBA once again to host their “Steal a Game, Steal a Taco” promotion. Here's the gist of it: If the away team wins or "steals" a game during the Finals, we all win free Doritos Locos Tacos. Well, for those of you who haven't been paying close attention, you should know that those free tacos are all yours. During the NBA Finals last night, the Golden State Warriors stole Game Three from the Cleveland Cavaliers while in Cleveland. Taco lovers, rejoice! That's right: Every last taco-loving American wins one free Doritos Locos Taco on Tuesday, June 13 from 2:00 P.M. to 6:00 P.M. (local time) at participating Taco Bell restaurants. And if the away team wins one game during Games Four through Seven, we still get to enjoy a free taco; we'll just have to wait a few days to pick up another freebie, on Tuesday, June 20 during the same hours at your local participating restuarant. But all of that wasn't quite enough fun for the folks over at Taco Bell, who seem to have felt they needed to do a little something extra. On top of the taco giveaway, the Tex-Mex chain has decided to reward "a player that helped turn the tide and bring home a victory on the road" with a super chic taco jacket "fitting for even the most fashionable basketball player," according to an emailed press release. 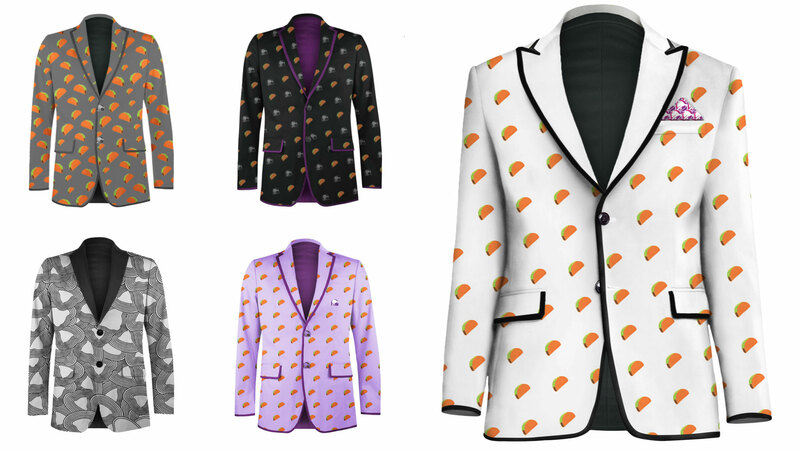 The blazer can come in a variety of colors and features a taco print, because of course it does. Well, why not? 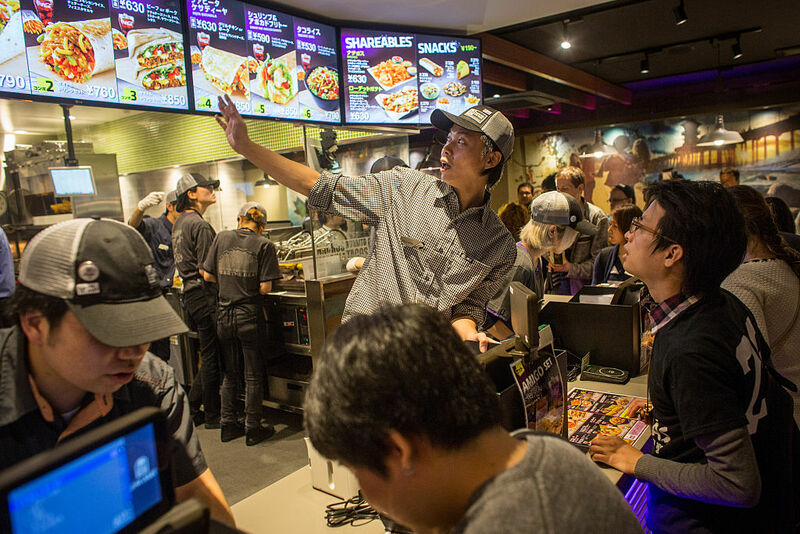 One free taco jacket, millions of free tacos...we'll take it.